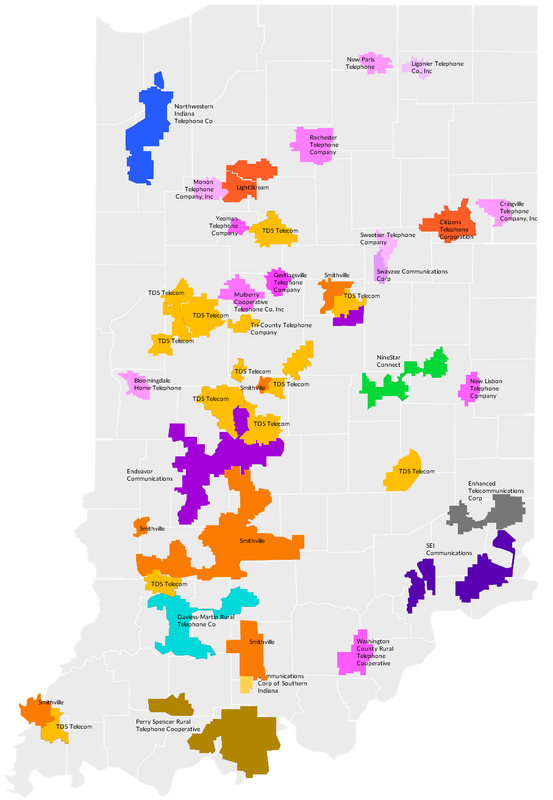 ​INECA consists of 33 local exchange companies serving thousands of telephone access lines throughout rural Indiana. In addition to providing quality telephone service, the companies and their affiliates also provide a broad array of telecommunications services. These include broadband Internet services, long distance services, and in many cases, video, wireless, security, and information technology services. The INECA companies play a significant role in the economy and the well-being of the communities they serve. These companies make millions of dollars in infrastructure investments annually and employ hundreds of Hoosiers.